Stay tuned here, or join our mailing list for BIG NEWS for Chase & Jessica coming in 2019! 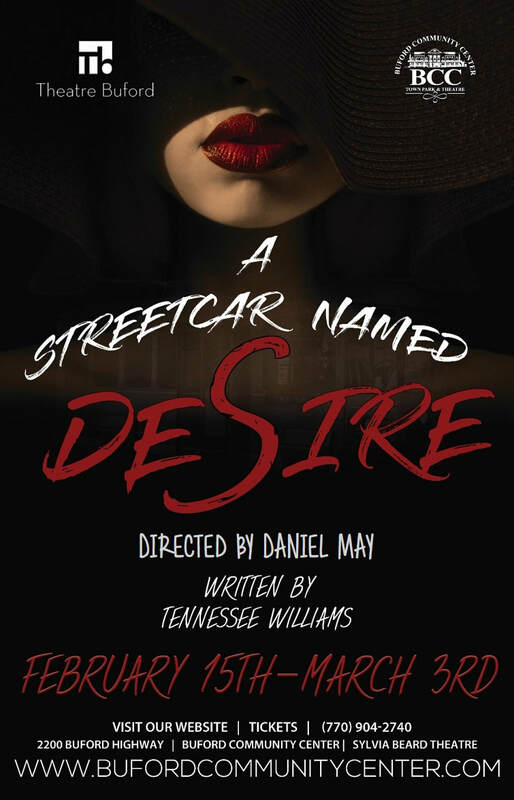 Chase & Jessica composed original music, theme and underscoring for Theatre Buford's production of A STREETCAR NAMED DESIRE. Be sure to check it out!